Subscribe to EDU for a bi-weekly digest of articles. If the goal of professional learning is to have a powerful positive impact on student achievement, then how can we select content, deliver and measure the learning in a more visible, data-driven way, so we will truly know if we have achieved our goal? Any education leader who has overseen professional learning for teachers has likely wrestled with the question above. In fact, every year almost $5 billion dollars is spent on teacher professional learning in this country. That’s a lot of money -- enough to buy a city’s worth of sports teams, a Fortune 500 company, or even a small country. 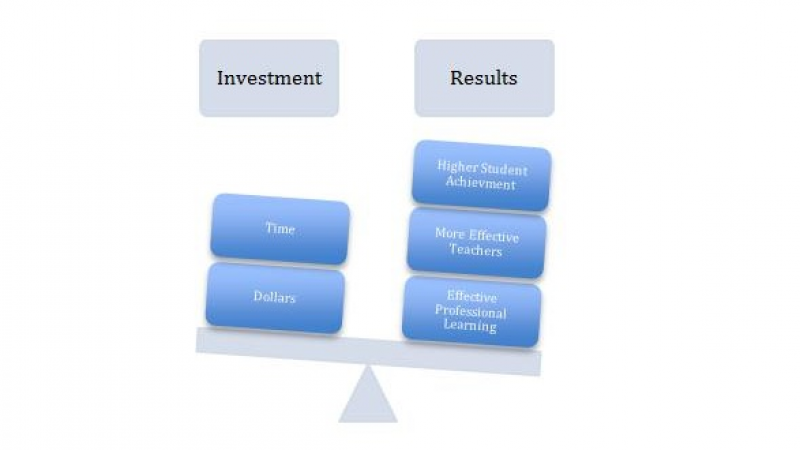 However, despite this colossal investment, there is no other portion of education spending that is less accountable for results than teacher professional learning. A number of factors are now forcing a shift in professional learning accountability. First, professional learning continues to be a major focal point of our nation’s education reform efforts. Teachers represent 80% of the cost of education, and there is growing recognition that the best way to improve instruction is to support and advance the teachers we have, verses finding new people to enter the profession. In fact, The National Commission on Teaching and America’s Future (NCTAF) estimates that the national cost of public school teacher turnover could be over $7.3 billion a year (2007). Second, today’s education leaders are more savvy and results driven. 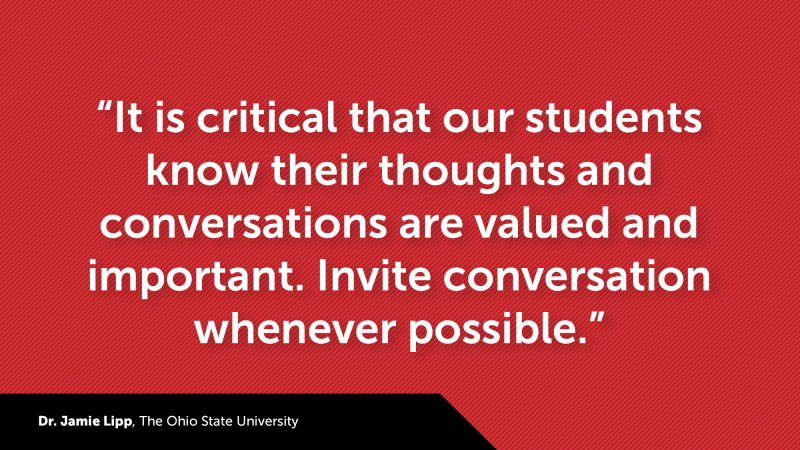 It’s not enough to think something is making a difference -- today’s educators want to know. Third, budgets are tighter than ever. There simply isn’t room for spending that isn’t making a real difference for teachers and students. Together these three factors mean that education leaders must provide more support to more teachers, more effectively, at lower cost. They need to demonstrate increased return on investment. In response to these needs, a “data driven approach” sounds pretty good, but what does it actually mean, and how do we make it a reality? 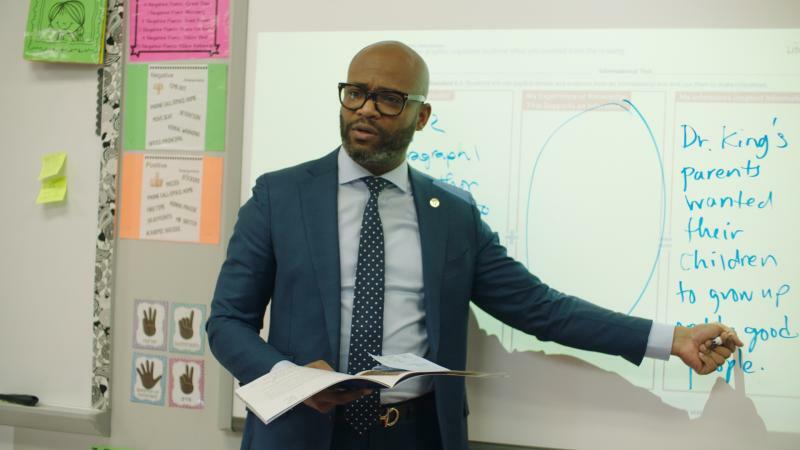 Based on our work in hundreds of districts across the country supporting teachers in improving their practice, Scholastic has created a four step framework for data-driven professional learning” that encapsulates what we have seen as best practices. In this post, I’ll address three of the four steps, and then I’ll address Step 4 in a future post. Step 1: Understand the End Goal is Student Achievement. Professional learning in and of itself changes nothing. Whether the learning opportunity is small-group based, facilitated face-to-face, job-embedded, or digital, it doesn’t matter unless it actually impacts student achievement. Step 2: Ask Four Key Questions for Professional Learning Effectiveness. 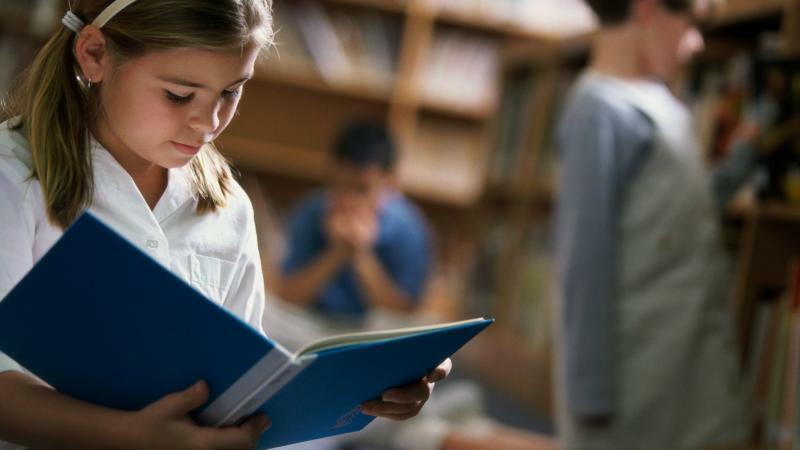 With student achievement as the end goal, it’s critical to determine what prerequisite conditions must be in place for this goal to be accomplished. Is the teacher willingly engaged? We know that teachers who aren't invested in the professional learning experience typically don’t apply new learning. Did the teacher find the experience useful? The teacher should walk away energized and empowered to apply new practical, actionable, student-centered strategies. Did the teacher use the new strategies in the classroom? We need to be sure that teachers are attempting learned strategies in the classroom -- even if mastery is at an early stage. Is the teacher showing progressive mastery of new strategies over time? We want to support and ensure increased mastery and deepening pedagogy over time. If, and only if, the answer to each of the four questions is “yes”, can education leaders expect to see a change in instructional practice resulting in improved student achievement. The next step outlines practical ways answer each question. Using the four questions as a guiding framework, we can now decide what to measure. The following table summarizes some of the data points professional learning leaders will want to capture. Some of these measurable indicators, like teacher attendance at sessions, are straightforward and easy to capture. Others, like degree of mastery, may be more complex and require thoughtfulness in terms of how the actual data collection process is designed. This leads us to step four, the “how” of measurement. What tools should leaders use to make professional learning visible and quantifiable? I’ll share answers to these questions in my follow-up post tomorrow.